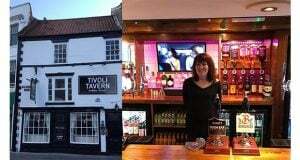 The Forum of Private Business has welcomed yesterday’s updated waste management advice for pub tenants, but has expressed disappointment at how long it has taken. 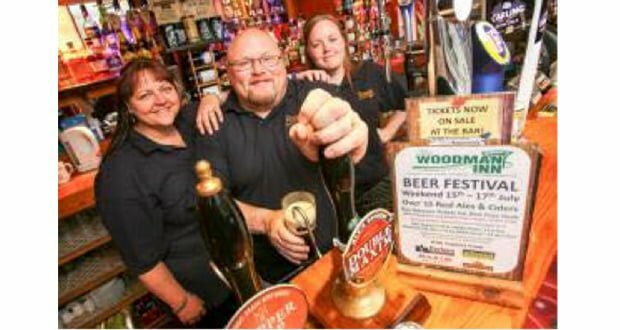 Dave Mountford, the Forum’s lead on their Protect Your Pub campaign, said: “It is welcoming that Pubs will now be required to split out both sediment waste and operational waste and this decision will go some way to stopping the systematic manipulation of waste which has contributed to the artificial inflation of rents over the last 25 years. 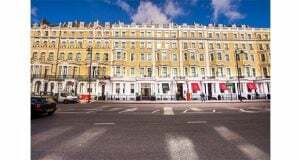 Commenting, a representative of The Punch Tenant Network (PTN) said: “In issuing this guidance, the PCA is not creating new regulations but is making clear how the PoBs he regulates must comply with the regulations that already exist, and have existed for many years.